COCC offers a 24x7x365 Continuous Security Monitoring service for clients. 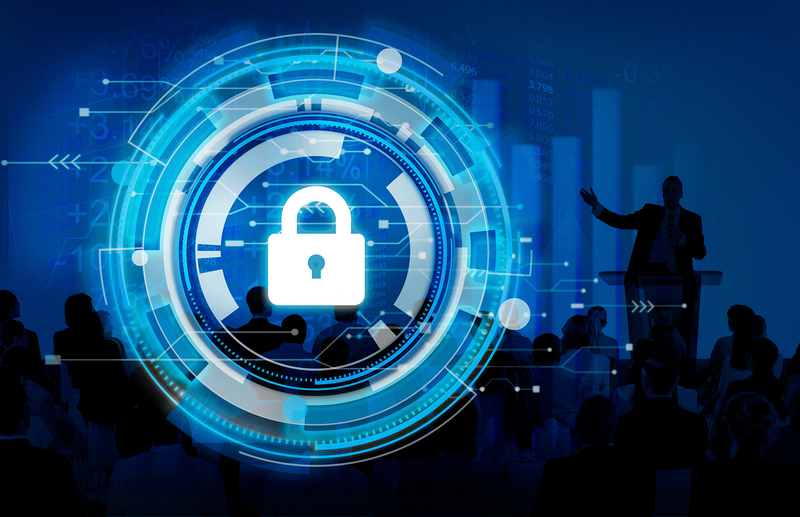 The Continuous Monitoring Service is designed to monitor a client’s network for potential threats and respond to those threats as quickly as possible. updates/upgrades, performance tuning, feeds, etc.